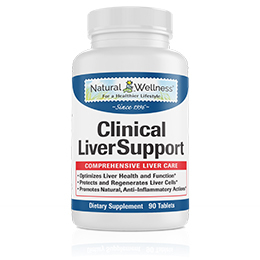 Milk thistle is the #1 recommended natural herb for liver health to protect and cleanse your liver against virtually all types of damage, confirmed by hundreds of clinical studies. According to the studies stated above, it has been proven time and time again that the silybin flavonoid is responsible for approximately 70% of milk thistle's health benefits, which is more than the other two flavonoids combined. However, all milk thistle supplements are not created equal. 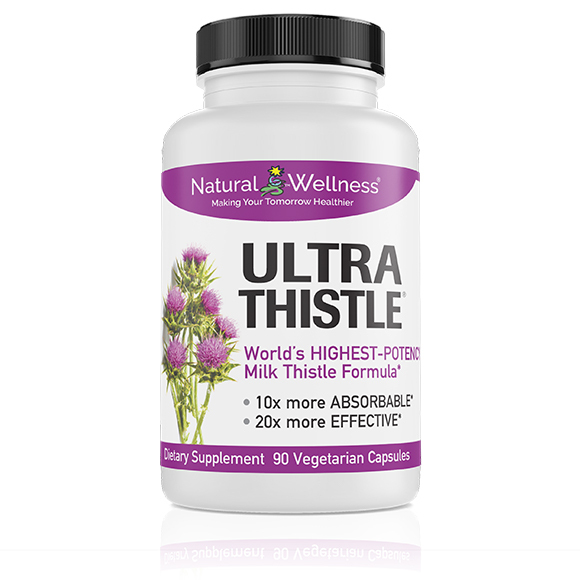 UltraThistle's patented formula ensures you the most potent and effective milk thistle supplement on the market for 3 important reasons. 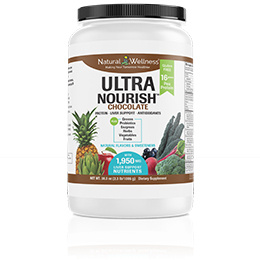 UltraThistle is made differently than all other milk thistle formulas. 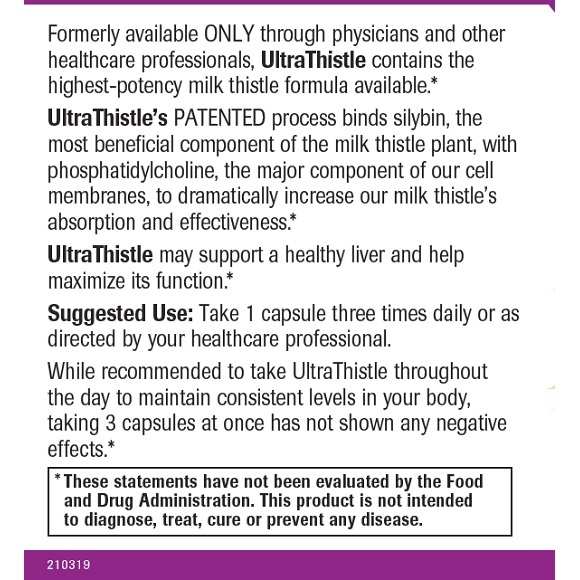 UltraThistle is the ONLY milk thistle supplement to SOLELY focus on silybin, the single most beneficial ingredient from the milk thistle plant, responsible for 70% of its liver protection and detox, while other brands dilute their formulas by including the other flavonoids in the standard silymarin extract, which reduces their supplements effectiveness. Due to the high cost of extraction, other brands don't bother separating out silymarin's most beneficial, active ingredient, silybin. However, in contrast, to make UltraThistle's formula more powerful, we spend the extra money, time and effort to only extract and use the silybin, making our milk thistle many times more effective than other brands that just use the full seed extract. Milligram for milligram, UltraThistle has more silybin than any other milk thistle formula of the same dosage. 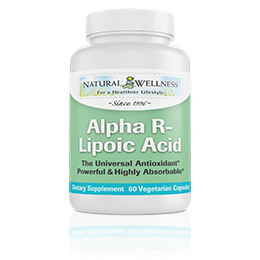 To top it off, we combine the silybin with phosphatidylcholine at a molecular level to maximize absorption and effectiveness. To prove to you that UltraThistle contains over 2x more silybin than other milk thistle formulas, below we compare a daily dosage of 360 mg of silybin in UltraThistle to the amount of silybin in a daily dosage of 360 mg of silymarin milk thistle. In the U.S. most silymarin milk thistle is standardized to contain 80% silymarin. Therefore, a daily dose of 360 mg of silymarin milk thistle contains 288 mg of silymarin. This means out of the total 360 mg dosage, only 80% or 288 mg of it is silymarin. The rest is other parts of the plant. 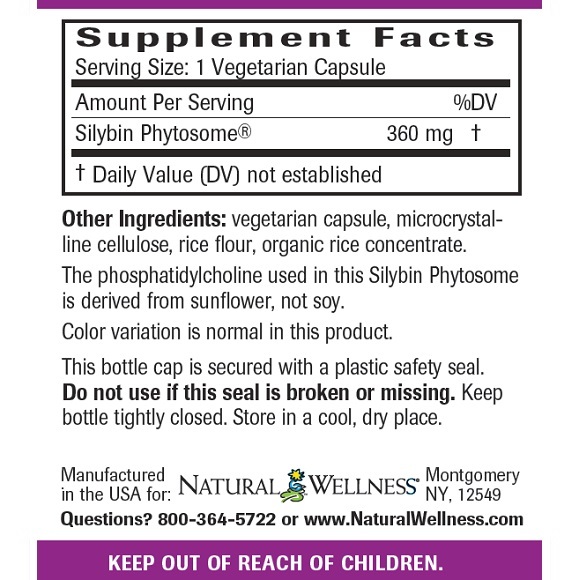 Of this 288 mg of silymarin, half is silybin, therefore you receive only 144 mg of silybin. Thus out of the 360 mg of milk thistle you started with, you receive only 144 mg of silybin, the beneficial flavanoid that helps with liver damage. 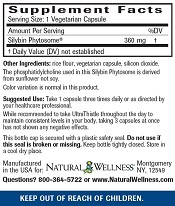 A daily dosage of UltraThistle contains 360 mg of pure silybin. It's simple, we include only the flavanoid that provides you with the most benefit! You can see that UltraThistle contains 2 1/2 times more silybin than standard silymarin milk thistle supplements of the same daily dosage. As you can see, most if not all the regular silybin is NOT entering the liver cell. It's actually being repelled. In comparison almost ALL of the silybin in UltraThistle is entering the cell where it can be absorbed and utilized. 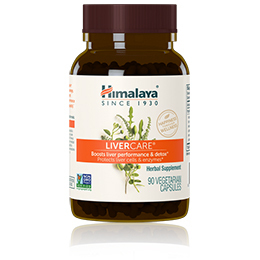 Your body's cells need to absorb the silybin in order to utilize its benefits to help protect and restore your liver. With regular milk thistle supplements, nearly all of their active ingredient is lost and expelled without being absorbed by your cells. To solve this problem, UltraThistle contains a patented, pharmaceutical grade milk thistle that combines silybin with phosphatidylcholine, at the molecular level. Phosphatidylcholine, the most important component of all cell membranes is used to surround the silybin, protecting it as it travels through your body and into your cells. It acts as a protective shield and can be thought of as a supercharged delivery system. This patented process delivers the silybin through your body in a way that increases its absorption into your body's cells and, most importantly, your liver, by 10 times that of other silybin and regular silymarin (milk thistle). 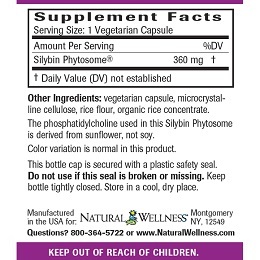 The Proof UltraThistle is absorbed 10X more than regular silybin. In medical research, plasma levels are used to measure absorption. The graph below shows the notorious lack of absorption of ordinary silybin found in other milk thistle products, compared to the absorption of silybin in UltraThistle. On its own, ordinary silybin (the blue line) is barely absorbed at all, meaning practically none of it is utilized by your body. Compare that to the highly absorbed silybin in UltraThistle (the red line). As you can see, the silybin in UltraThistle is quickly absorbed by your body, available to be used where it is needed most. Absorption levels of UltraThistle peak at 1 hour and even after 6 hours, though much of the UltraThistle has been depleted, there is still 10 times more silybin from UltraThistle in your body being utilized than the ordinary silybin found in other milk thistle formulas. Better absorption leads to better utilization and better results for you. 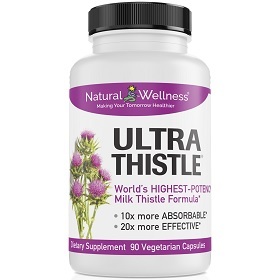 With a daily dosage of 360mg of silybin and 20x the benefit, UltraThistle is the world's highest potency milk thistle formula on the market today. 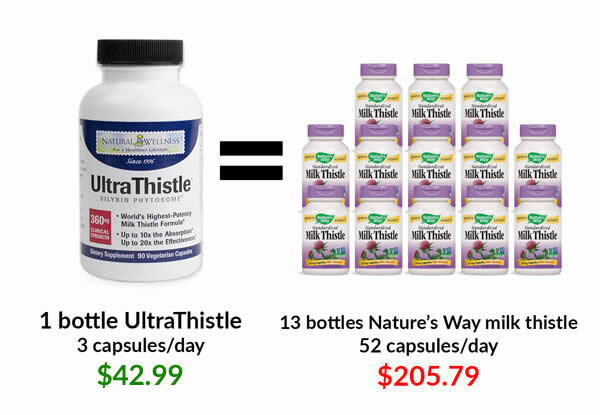 Why is UltraThistle a value at $44.99? It's simple. 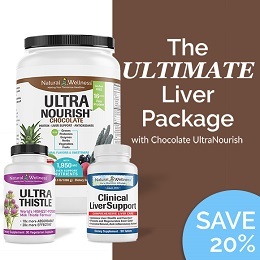 Although there are cheaper alternatives, UltraThistle has been clinically proven to provide you 20 times the benefit for much less than 20 times the price. Do not sacrifice your health by taking a less expensive, inferior product. You only have one liver and one life. 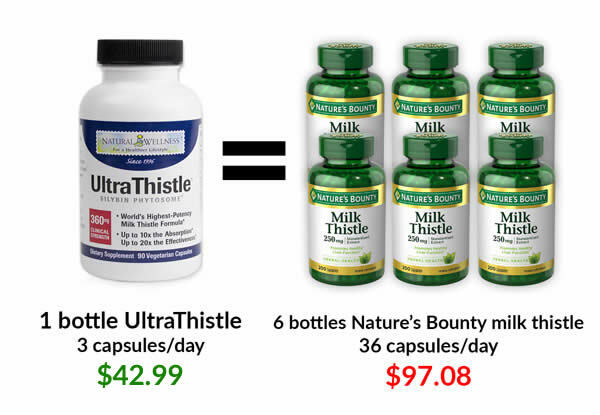 You'd need at least 6 bottles of any other milk thistle brand to match a 30 day supply of just 1 bottle of UltraThistle. Try UltraThistle risk-free for 90 days. If you don't love it, simply send it back for a full refund. No questions asked. For first time orders, we'll even pay for the return shipping. Dollar for dollar, no other milk thistle formula will beat UltraThistle for absorbency, effectiveness, total benefit, and value. WE GUARANTEE IT! Ultra Milk Thistle - best product on the market. Our family has used this product (autoshipped) for years.